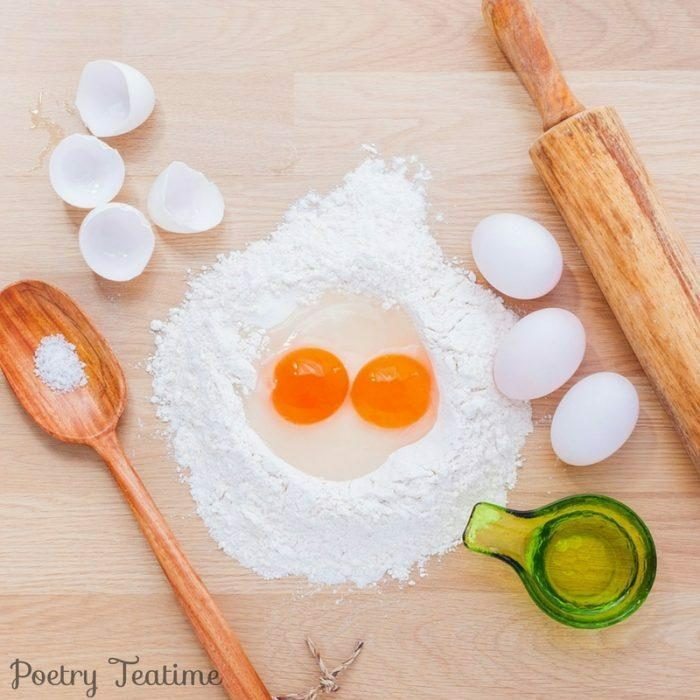 I read my son your Poetry Teatime prompt on recipes and he ran with it! He's been having his own poetry time all week. "How to Make a Book"
1. Mix languages in a bowl until the English dictionary has borrowed at least 4 words from each of the other languages. 2. Blend wisdom, knowledge, and fun in a food processor at 300 WPM for 60 seconds, or until golden brown. 3. Add the slurry to the languages and mix well. 4. Place in the cover and bake at 350 degrees for 20 minutes. 6. Top with imagery, read immediately. Thanks so much for sharing, Erin! We love reading the poetry your family writes during Poetry Teatime. If you have a poem you want to share, send it to us here!